Today’s episode is with Arvolyn Hill and Ellenie Cruz of Oshun's Garden. This is actually episode one of their podcast which you can find on SoundCloud. 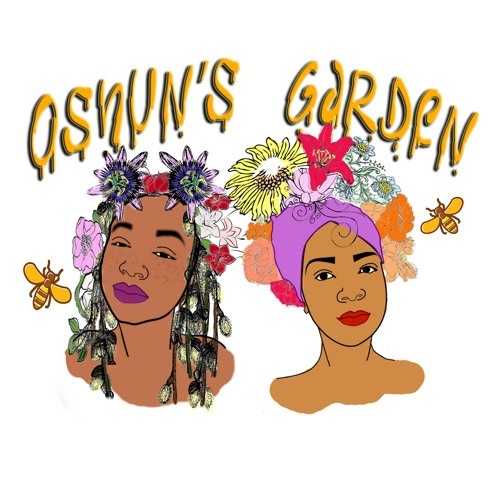 Oshun's Garden is a digital Garden of holistic medicinal resources focusing primarily on flower essences as vibrational healing geared towards people of color. Thanks so much to y’all for listening, and a huge thanks to Ellenie and Arvolyn for sharing this delightful first episode of Oshun’s Garden.